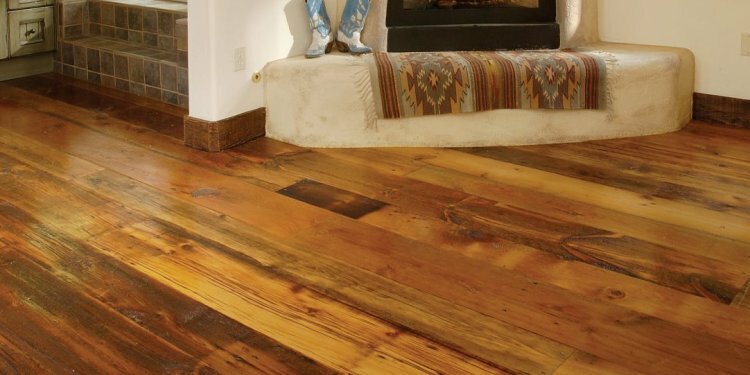 Whether reclaimed from a charming village mas, an old cheese factory or rustic stable floor, our antique pine is as unique and versatile as the origins from which it came. With traditionally long runs and substantially wide widths, it looks great bleached or lightly sanded. Like its oak counterpart, antique pine instantly adds warmth to any environment.